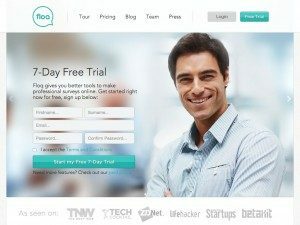 Floq, gives you better tools to make professional surveys online. 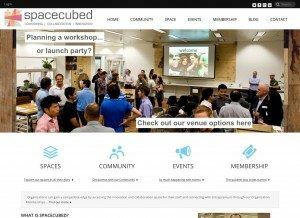 Spacecubed, a 1000 square metre entrepreneurial hub in the heart of the Perth CBD, where teams and individuals can grow their businesses in a supportive, collaborative environment. 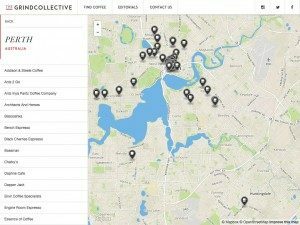 The Grind Collective delivers a service that provides up-to-date trading hours for specialty coffee shops (including regular and holiday hours) with an easy-to-use map to help expand your caffeinated horizons, plus will also feature special editorials to get a look inside some of Australia’s best coffee shops.